Galvanised steel offers many benefits: it’s proven, honest, sustainable and more. Find out below why it is crucial to galvanise steel. With a history that stretches back over 200 years, there are innumerable examples in many environments proving its performance. 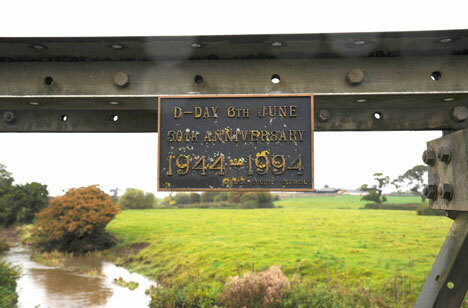 In Dorset, a bridge at Lydlinch was constructed in 1944 to assist the flow of supplies during the D-Day landings. The Callender-Hamilton design was originally intended only to be a temporary bridge but is still in use 70 years after construction. An inspection of the bridge was conducted by Galvanizers Association in 1999 after 55 years service. This indicated that the galvanized steel was in excellent condition with no signs of rust on any members. 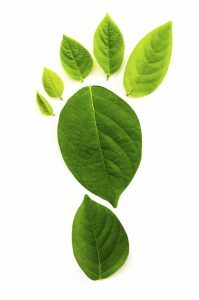 It is anticipated that the coating will achieve a maintenance-free life of more than 100 years. 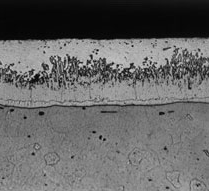 Due to the unique alloy growth that occurs when clean steel is immersed into molten zinc – the coating effectively becomes part of the steel – if it looks good on day one it will remain so for many many years to come. 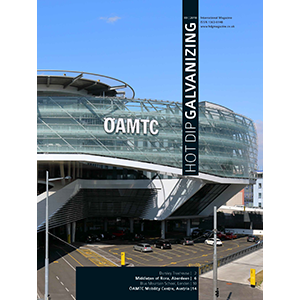 The long-term durability provided by galvanizing is achieved at relatively low environmental burden in terms of energy and other globally relevant impacts. 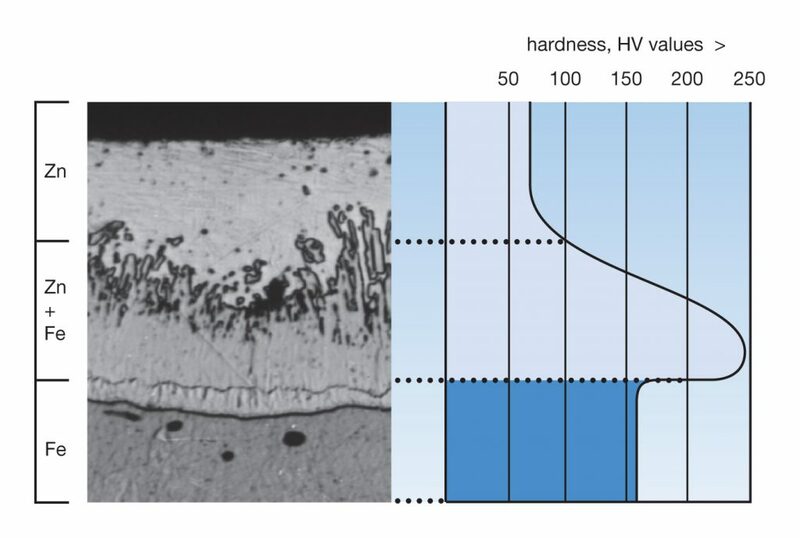 The unique nature of the galvanizing process – formation of a series of zinc-iron alloy layers – provides a tough and abrasion resistant coating. This means less site damage and speedy erection of structures. The actual process of dipping steel in molten zinc takes just a matter of minutes. What takes a bit longer is the preparation of the steelwork and in practice there is a lot of other work being processed at the same time. So the typical turnaround time is about three days. 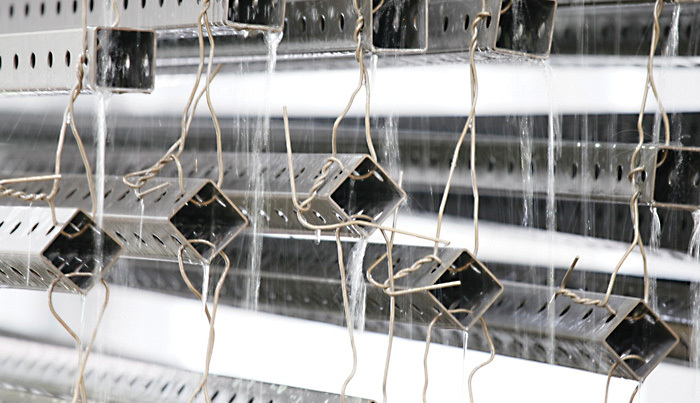 By arrangement, however galvanizers can offer a 24 hour turnaround. Zinc corrodes in preference to steel and sacrifices itself to protect the steel, hence hot dip galvanizing will provide this sacrificial action. The corrosion products from the zinc are deposited on the steel resealing it from the atmosphere and therefore stopping corrosion. 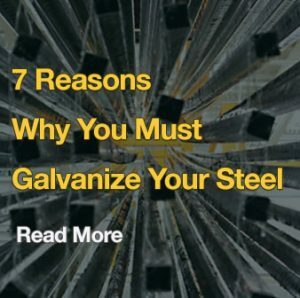 The fact that steel is being dipped into a bath of molten zinc means that hot dip galvanizing can provide protection to external and internal surfaces of the steel component.